Alternative , indie rock, folk from United Kingdom based Hella Better Dancer. Thanks to Hella Better Dancer for the download! 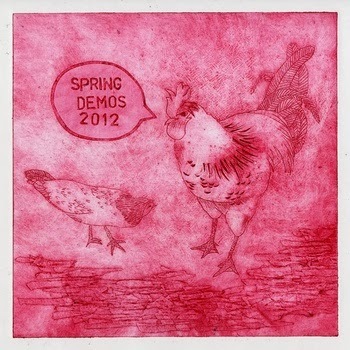 Spring Demos 2012 by Hella Better Dancer Thanks to DC at The Waiting Room Radio Show, where I heard this wonderful music first. He has a must listen to podcast!